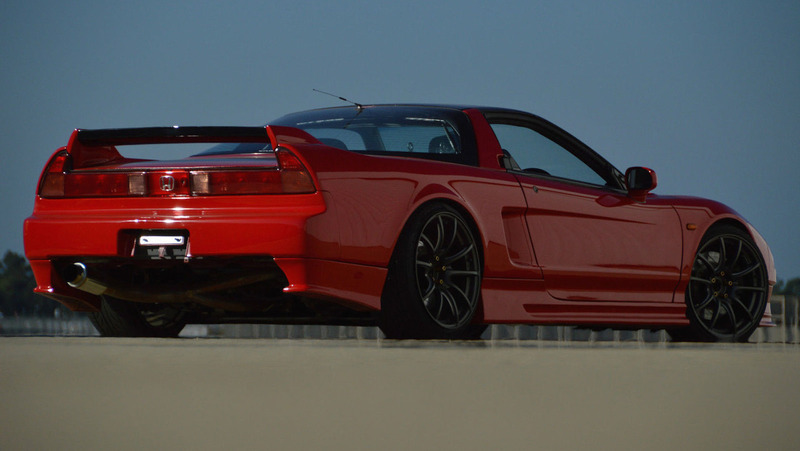 For $156,000 and change, you could pick up a brand-new NSX supercar. It's an impressive machine. A 3.5-liter hybrid V6 pumps out an monstrous 573 horsepower (427 kilowatts) and propels you to 60 miles per hour (96 kilometers per hour) in just about 3.1 seconds. 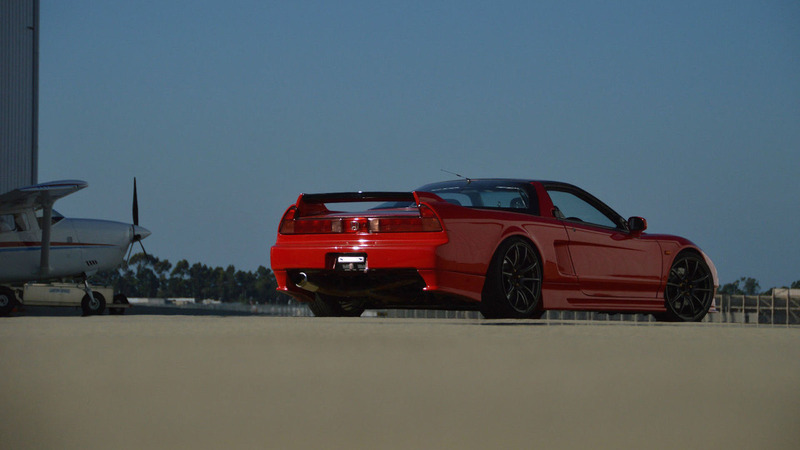 Question is, why would you waste your life savings on a new NSX? The market is currently alive with original examples from the ‘90s and 2000s that are, arguably, just as much fun to drive? 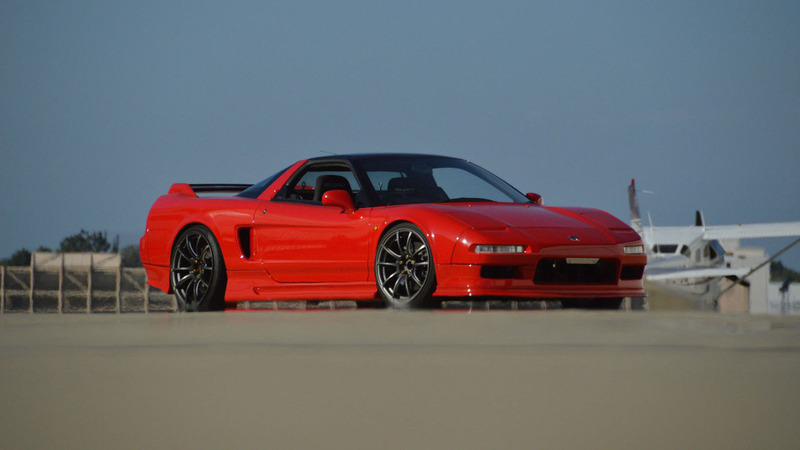 Case in point, this particular example - a 1991 JDM import - is up for sale on eBay with a current bid of $23,100 per this writing. Apart from a few noticeable upgrades to the exterior, it features a factory 3.0-liter V6 good for 270 horsepower (201 kilowatts) and just 85,000 original miles (136,700 kilometers). 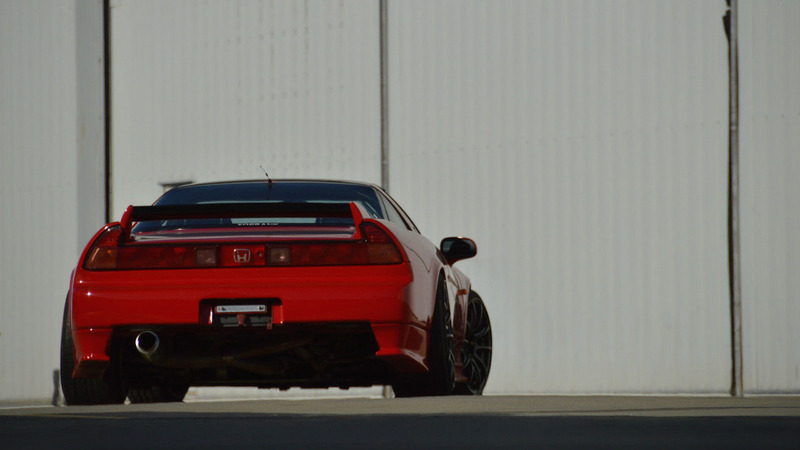 Oh, and did I mention it's right-hand drive?